It’s 2am and you’re on the wards, when you get the page that you either love or hate. The CARDIAC ARREST page. Some people love these. Lots of action, finally a break in the monotony of writing medication charts and you could actually save a life! Then there is the other group. Those who want to run and hide in the nearest cupboard and throw the pager in the bin. Both are normal, natural responses to a stressful situation. 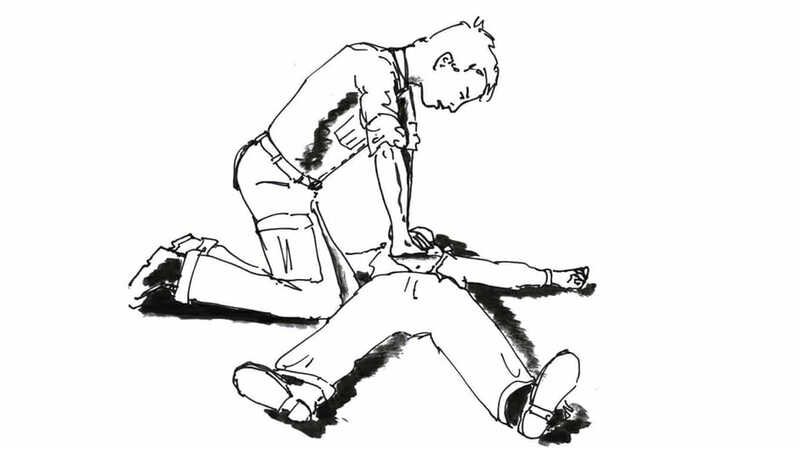 The first time you arrive at a cardiac arrest is always the most difficult. No matter how much simulation training you do on poor old “Resuscitation Annie”, it is never the same as a real person (however, simulation training does help build confidence, and if you haven’t done any courses or training, look into attending one either at your local hospital or through an external course). So what can you do to help? What are the priorities? What do people expect from you? How can you be effective when you have so much anxiety? Unfortunately most cardiac arrests on wards never go as smoothly as they should. Everyone knows the algorithms so it should be straightforward. But the main challenge comes down to communication and the team. This is why arrests are done well in ED and ICU as the teams have worked together before and both doctors and nurses know their roles. On the wards, the patient is usually unknown, the ward staff may be unfamiliar with each other and certainly the team as a whole may never have worked together before. As the junior doctor you may be the first to arrive to an arrest. 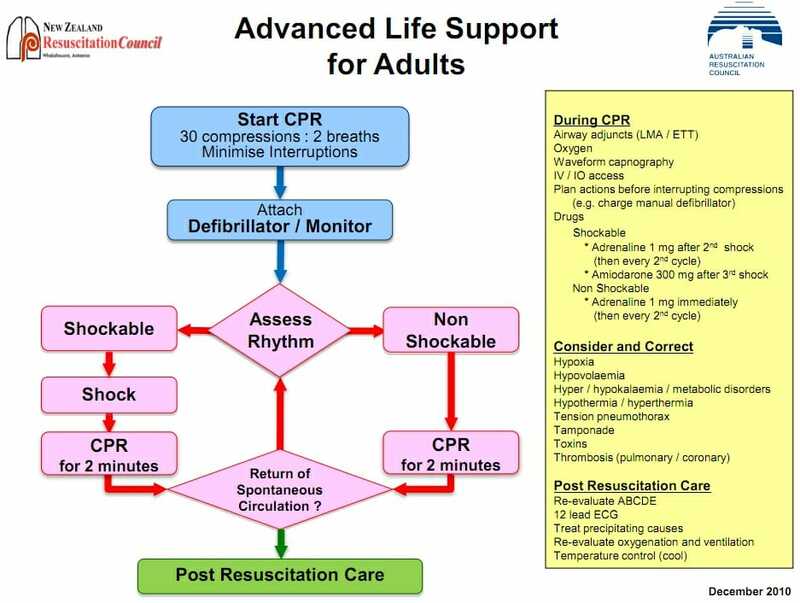 Remember your basic/advanced life support training (be familiar with the algorithms for both). It is expected a junior doctor be able to perform basic life support. When you start working at a new hospital learn the hospital protocols for calling for help -learn what the hospitals arrest codes are and how to ask for immediate help (eg. PACE call, ICU assist call, arrest call). For the timebeing, you will be the team leader and nurses will look to you for direction. This is critical for a team to work well. If you arrive to the arrest and after you have introduced yourself, ask who the team leader is. Even if it is fairly obvious. This not only helps you, but it helps other members realise that that person is in charge. Sometimes even the most senior person may not realise that they are actually in charge and they may then begin to take more of a leadership role. Junior doctors are not expected to have advanced skills in resuscitation. They will be called on to do other tasks, normally obtaining IV access, an ABG, send bloods, or review the notes. These are actually some of the most important tasks! If you aren’t confident in doing your task then speak up. If you feel you may be better at doing another task then say so. The team only functions well if everyone is working together efficiently. The loss of a patient in a stressful situation is never easy. There are many approaches to debriefing but simply having a few minutes to yourself then talking to others, whether it is a formal sit down and review with the team or with a friend over a coffee (or beer!). It is important to talk to someone afterwards. There will be a future blog on how to deal with the loss of a patient. 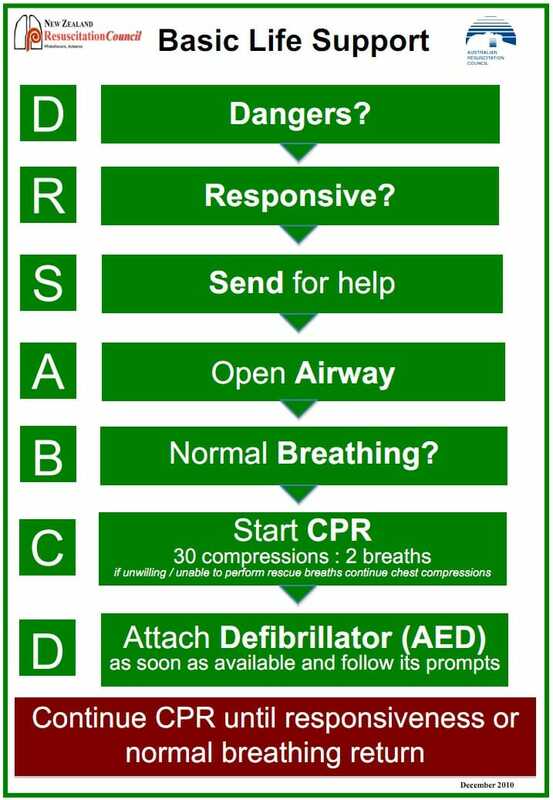 Remember, perform basic life support, introduce yourself, establish the leader, keep calm and find your role. 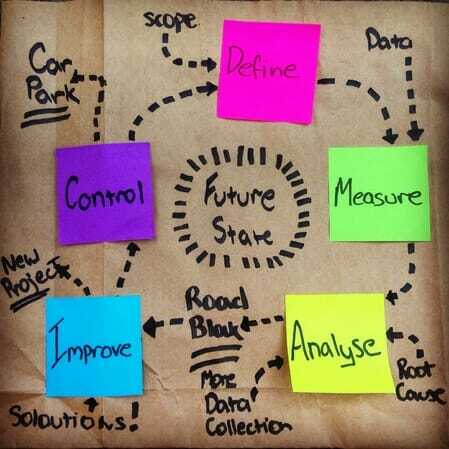 With these simple things you will be a great asset to any team and hopefully not be hiding in that cupboard! This post was originally published on 31 October 2014. Matthew Oliver is now an Emergency Medicine Consultant at Royal Prince Alfred Hospital, Sydney, Australia. 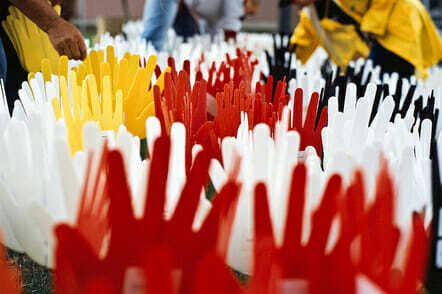 “My argument is that a person’s Aboriginality should not be Read More..